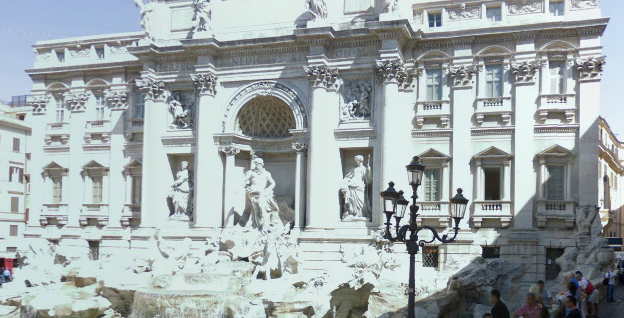 The Trevi Fountain is one of the best know fountains in the world and perhaps the most photographed. Here are a few more photos to add to the worlds collection, and give.. The Leaning Tower of Pisa is one of Italy’s most popular visitor attractions and is also one of the forgotten wonders of the world. 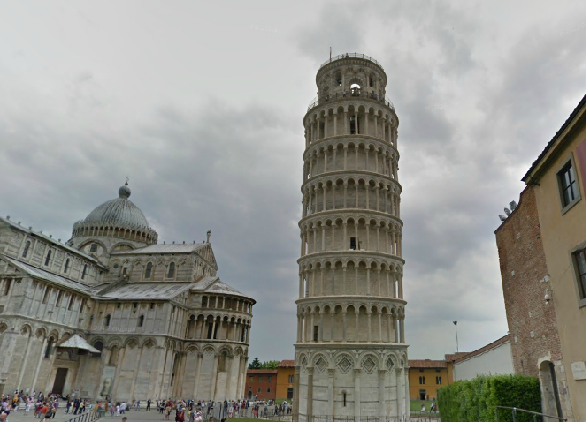 The tower is located in Pisa, a city..